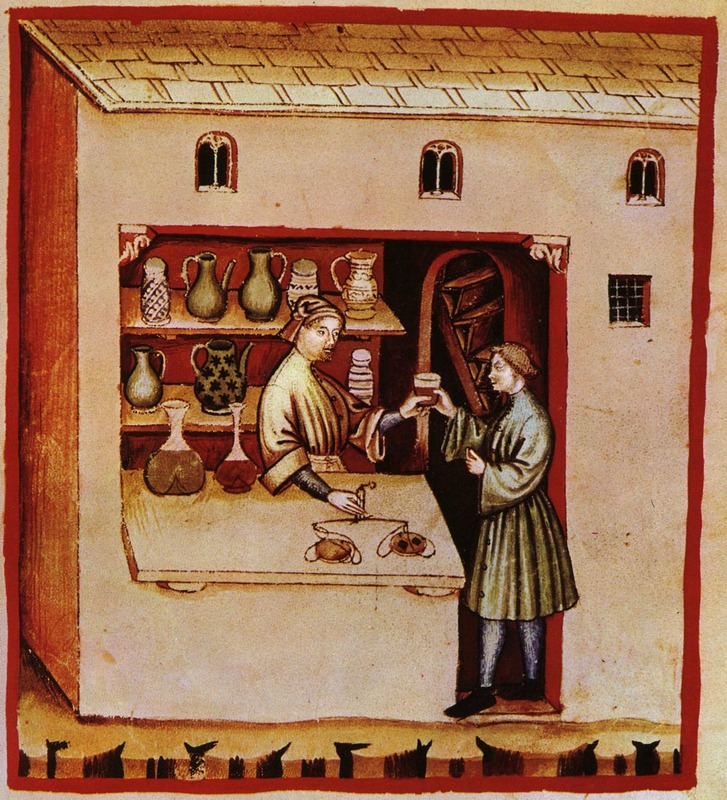 A 14th century dispensary is similar to how supplements are sold by licensed naturopaths. The internet never forgets. 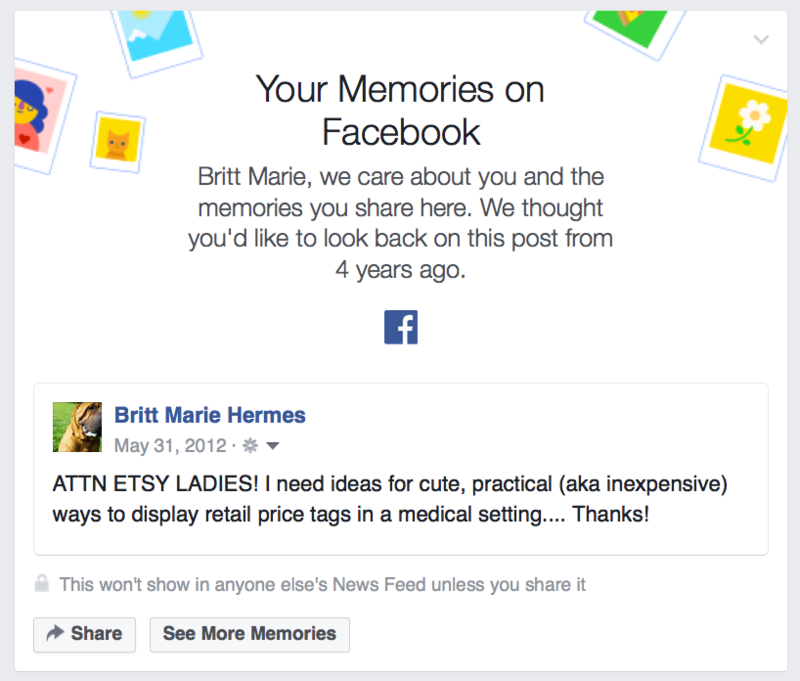 On May 31st, Facebook reminded me of an old post I made four years ago asking friends for ideas on merchandising in a “medical” setting. 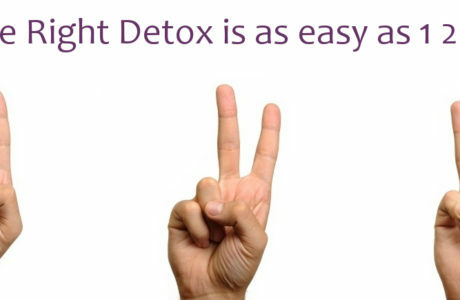 The truth is I was asking for help to create cute and catchy flair for supplements, health gadgets, and detox programs for sale at the naturopathic clinic where I worked. In-office sale of health-related products by physicians presents a financial conflict of interest, risks placing undue pressure on the patient, and threatens to erode patient trust and undermine the primary obligation of physicians to serve the interests of their patients before their own. Physicians who choose to sell health-related products from their offices should not sell any health-related products whose claims of benefit lack scientific validity. When judging the efficacy of a product, physicians should rely on peer-reviewed literature and other unbiased scientific sources that review evidence in a sound, systematic, and reliable fashion. Interesting. Naturopaths who chose to follow this guideline would probably have very little to sell! A 2011 ethics statement from the American Association of Naturopathic Physicians (AANP) characterizes in-office pharmacies as having no inherent conflict of interest so long as the naturopath adheres to a few guidelines regarding profit, quality assurance, and medical recommendations. In my opinion, these statements does not rectify the conflict of interest that is inherent in all in-office pharmacies settings. The AANP’s position ignores the fact that naturopaths are profiting from the sale of items that have very little evidence, if any, to support their use. It seems that naturopathic professional organizations condone ethically dubious transactions. 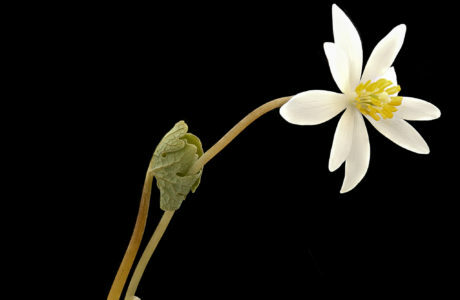 Look no further than this post on the AANP website titled, “Using the Four Seasons Profitability,” in which it is recommended to sell a variety of dubious products and services by the season in order to “drive a little more business your way.” Naturopaths are obviously engaging in very questionable businesses practices that run deep in the profession. In naturopathic school and residency, I learned that the sale of products directly to patients is central to the naturopathic business model. The Bastyr University teaching clinic has their own natural health “pharmacy” where patients could purchase supplements. There was even a naturopathic business course called Health of Business Business of Health (HBBH, for short), taught by a licensed naturopath, who guided naturopathic students and new graduates through the ins and outs of running a profitable practice. 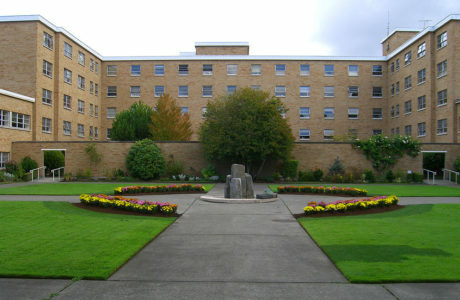 Students could earn course credit for taking HBBH courses. Let’s go through these claims and see how each holds up to scrutiny. Do patients save money when buying supplements at a naturopathic clinic? 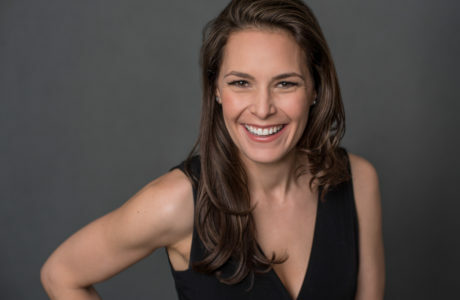 During my naturopathic residency, I oversaw the clinic’s dispensary, which stocked dietary supplements, herbal tinctures, protein powders, “detoxification” products, and retail items like cookbooks. Throughout my time at the clinic, I lowered overhead costs and increased revenue. I used to boast about this success on my resume. Representatives from supplement companies that catered to naturopathic businesses frequently visited our practice to pitch new products. These reps were young, attractive, and often brought lunch. During these informal meetings, I helped establish business relationships that allowed the clinic to purchase products below wholesale prices. Then the clinic would mark-up these products between 65% and 100%, based on the original price, not our reduced, negotiated price. In my experiences, the savings were never passed onto the customer, I mean, patient. It was not explicitly disclosed to patients that we were making a profit on supplement sales that we prescribed to them in that so-called medical setting. Are patients free to purchase their supplements from any retailer? Naturopathic clinics only offer the illusion of choice and use tactics to rope patients into buying products immediately after they are given a prescription or recommendation. My naturopathic clinic in Seattle prominently displayed a sign visible upon walking through the front door: “Support small business. Buy local.” This sign was a clever marketing tactic. While we would inform patients that they could purchase their supplements elsewhere, we were also eroding their choice by selling at the checkout desk exactly what we would prescribe. Patients always seemed to support their local naturopath. Specific items sold in naturopathic clinics are not always available in retail stores or online, which further coerces patients to buy directly from a naturopathic clinic. Naturopaths are increasingly turning to product lines that can only be sold by health care providers registered with the supplement company such as Pure Encapsulations, the product line we carried. This type of exclusivity provides an additional illusion that the clinic only offers premier, quality products, which further rationalizes price mark-ups. Good stories can sell anything, and naturopaths have good, heartfelt stories. Naturopaths often serve as walking billboards for the alleged wonders of naturopathic medicine. Many have tales similar to my own psoriasis story. (Here is the two-line version: Conventional medicine disappointed me. I miraculously “cured” my psoriasis using naturopathic therapies.) I used my personal health story again and again when talking to prospective patients and selling supplements. I do not think I was intentionally using a sales tactic. I was unwittingly proselytizing to a vulnerable demographic who would do anything, and spend anything, to get better. Do naturopaths sell only high-quality medical products? The FDA does not guarantee the quality or safety of dietary supplements. Naturopaths can’t possibly guarantee quality or safety either. In 1994, the vitamin lobby was able to pass the Dietary Supplement Health and Education Act (DSHEA), which restricted the FDA from effectively regulating the vitamin and supplement industry. In other words, no one is regulating supplement companies. Yes, there is such as thing as “Big Vita,” and it strongly supports naturopathic lobbying efforts. As a result of this unregulated market, the need emerged for so-called “supplement experts” to evaluate the claims, safety, and ingredients of supplement products. Despite being ill-equipped for the job, licensed naturopaths have stepped into this role, providing the image that they are able to judge a product’s safety and efficacy. For a great example of the tortuous reasoning of a licensed naturopath, which provides no helpful information for choosing a supplement, read this blog post on the AANP website. This is exactly the type of confusing advice on supplements one may receive from a licensed naturopath. In practice, naturopaths tend to depend on the reputation of a supplement company when choosing medical products and supplements. I remember posts in the naturopathic social media groups asking for a “favorite supplement” recommendation for condition X, Y, and Z. Naturopaths are not independently vetting companies. They are asking for popular opinion and going with that in clinical practice. The likelihood that a naturopath would profit off of his or her medical recommendations is practically guaranteed, even if unintentionally. It is a glaring conflict of interest for any medical professional to recommend a substance in one room and then in the next, offer it for purchase. I know of only one naturopath who chooses not to sell supplements in his office due to the ethical concerns laid out above. There may be others, but just like the overall number of naturopaths who support the CDC childhood vaccination schedule in full, it is a very small percentage of the naturopathic profession. It could be a homeopathically low concentration at best. Naturopaths who want to stop being portrayed as profit mongers must do better. Stop the in-office sale of medical products, supplements, homeopathic remedies, and items lacking high-quality evidence. Correction: An earlier version of this post incorrectly stated that the AANP does not have an ethics statement on in-office pharmacies. The text has been updated.